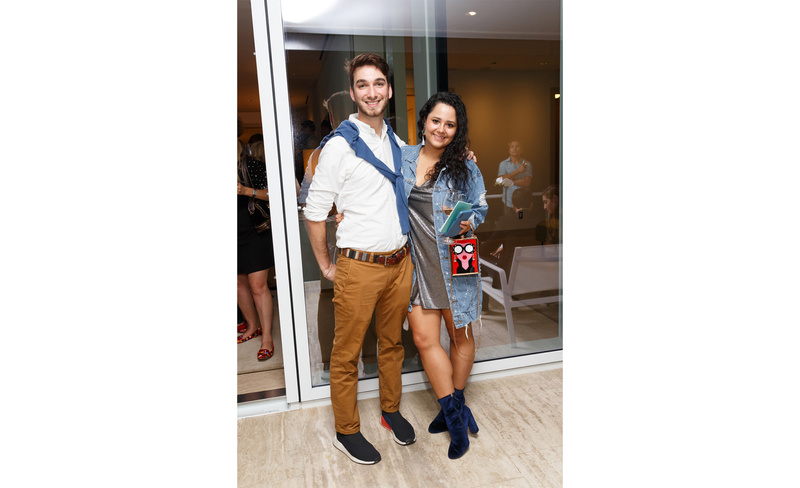 All photos by Yvonne Tnt/BFA.com. 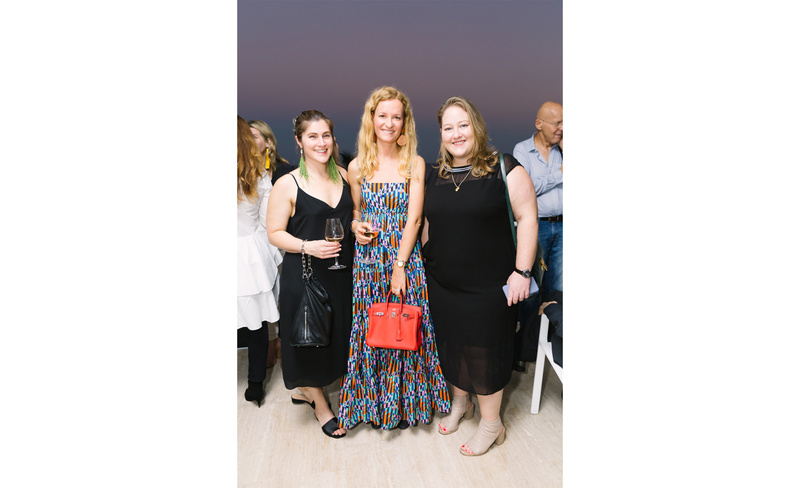 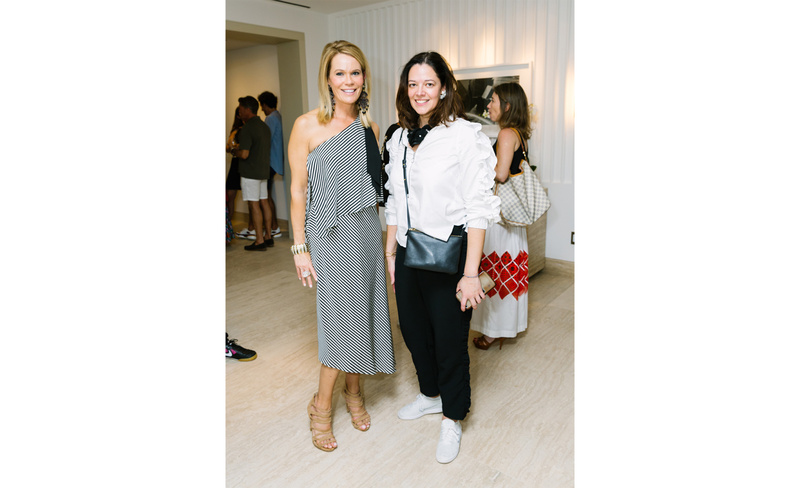 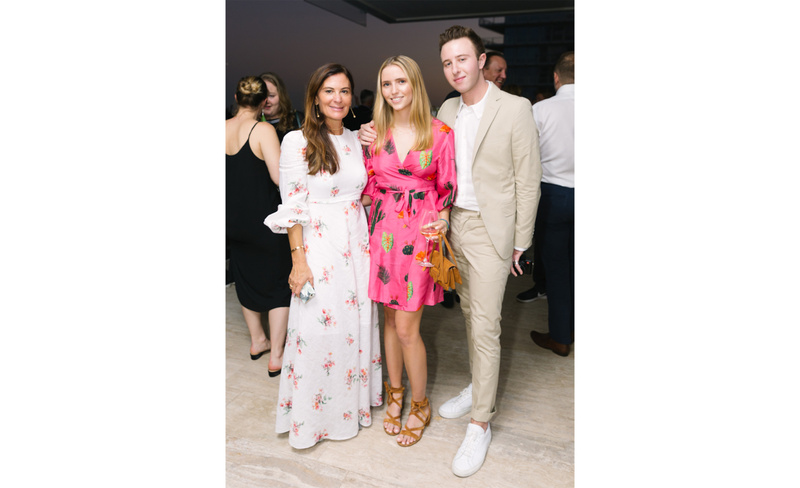 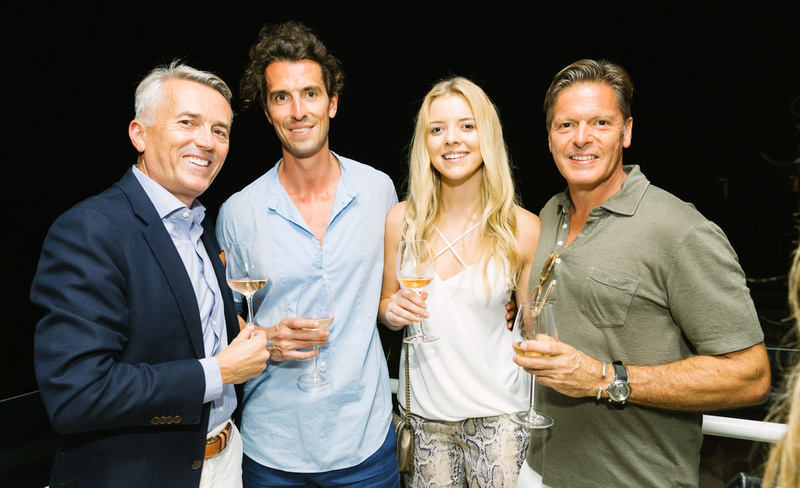 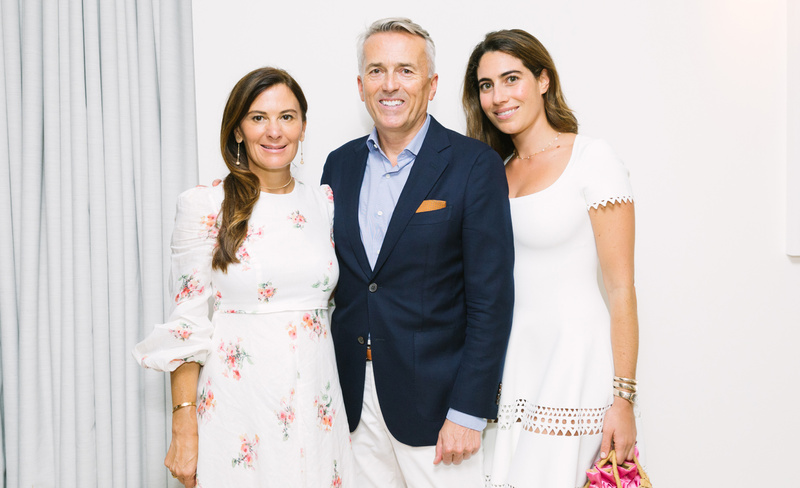 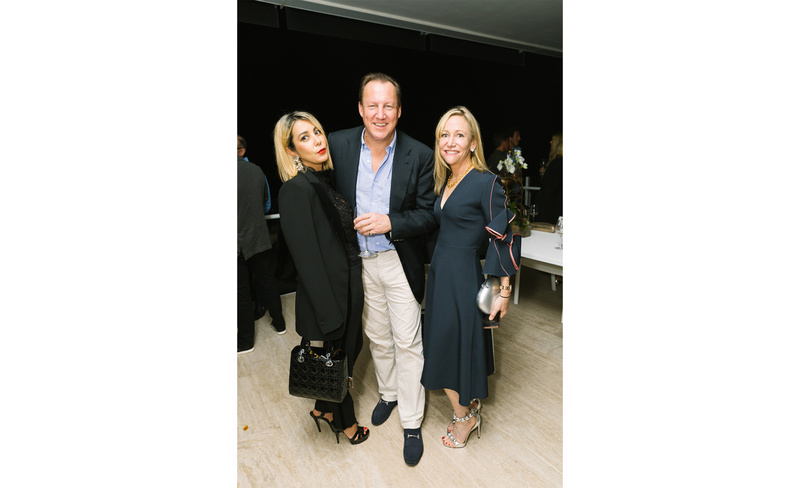 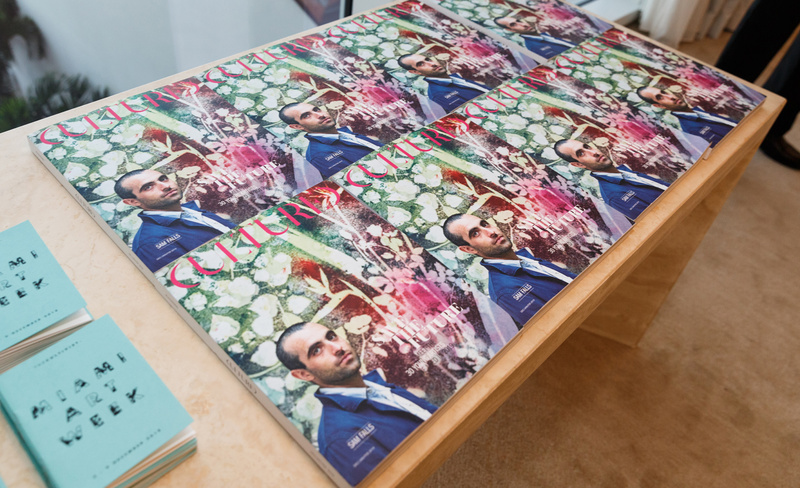 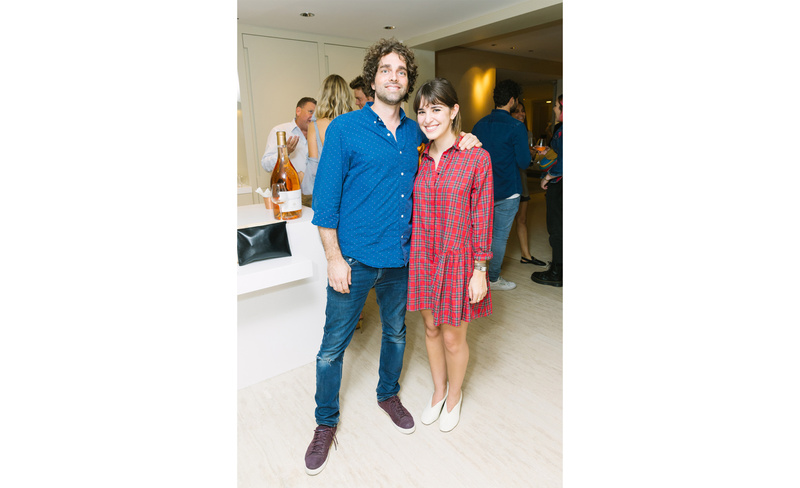 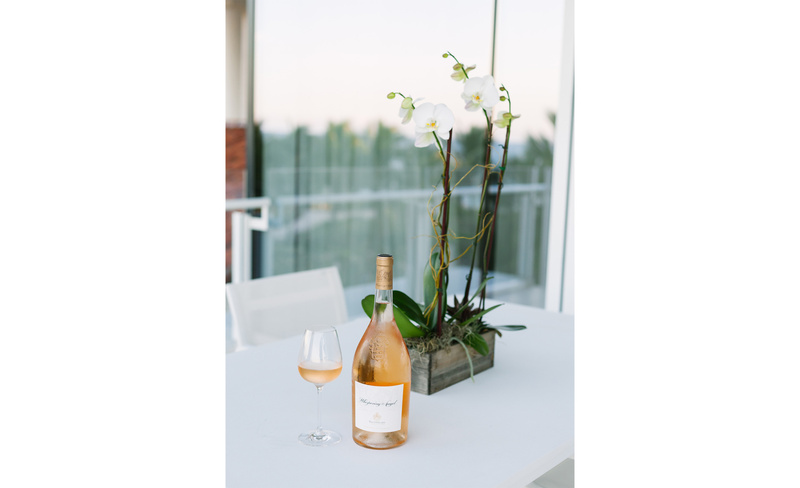 On December 3, Cultured Magazine partnered with Whispering Angel and The Cultivist for a rosé toast to celebrate the unveiling of Cultured’s 2019 Young Artists List and kick off an exciting week at Art Basel. 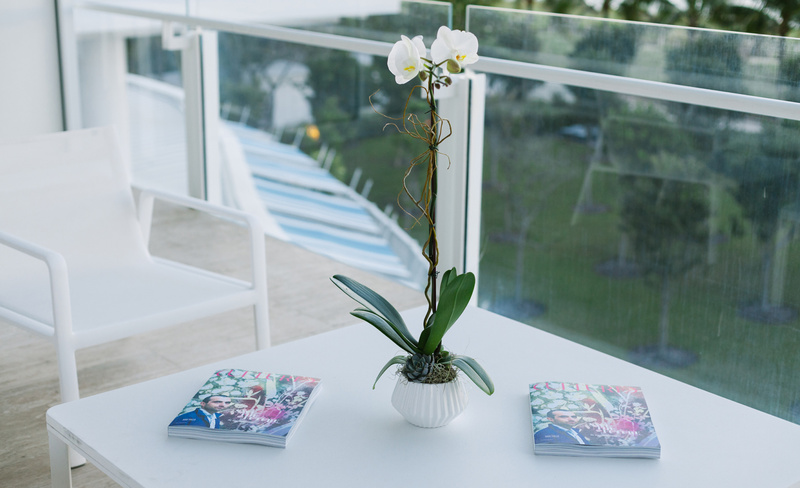 As the sun set, Cultivist members, artists and guests from all reaches of the art world lounged in a private suite at The Surf Club overlooking the ocean. 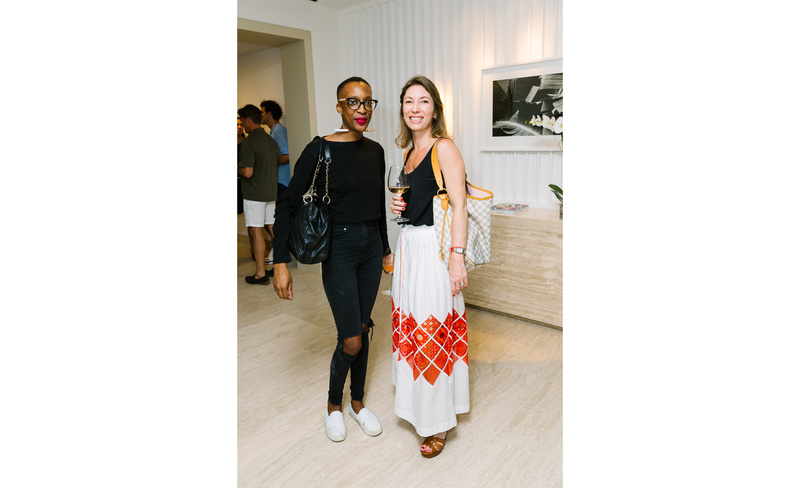 Among those in attendance were 30 Under 35 artist Chloe Wise, Lauren Kelly, Jamilah Sabur, Austyn Weiner, Jayma Cardoso, Kerstin Erdmann, Hassan Pierre and Terry Zucker.